Mansfield Town’s U11s are looking forward to a dream trip to the Copa Mallorca tournament over Easter where they will come up against the likes of Real Madrid in their group. To make life even harder for them, they are having to compete in the U12 category as the Spanish school year runs from January to December while the English one goes September to August. But that can’t dampen their excitement as the Stags youngsters get their first ever taste of international tournament competition. Manager Jamie Wakelin said: “There is no real expectations playing an age above. “First and foremost we want the kids to enjoy this once in a lifetime experience that I’m sure will forever be in their memories. “The boys are so excited and are asking questions constantly at every training session - and they can’t wait to play Real Madrid. There are 16 teams in Mansfield’s U12s age group split into three groups. SCR Peña Deportiva, Pollença I Port Futbol Club and Club Deportivo Madre Alberta. The games are played over three days between 29th March and April 1st with Mansfield Town v Real Madrid set to take place on Friday, 30th March at 10.30am. This year there are clubs from Germany, Ireland, Portugal, Italy, England, and Peru, plus top class teams from the likes of Real Madrid, Valencia, Sevilla FC, Liverpool, Dragon Force Valencia-Enguera, and RCD Mallorca. 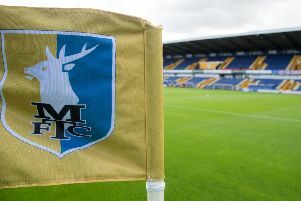 Stags became involved in the competition via the grandfather of one of the players, who sponsors their performance tops and runs a football tours company in Spain called Viajes Campanario Football Tours. Wakelin and assistant coach Ryan Bridge will be taking players Max Wakelin (captain) Harry Bridge (vice captain) Samuel Riley, Ashton Hopley, Oliver Monington, Toby Gout, Harvey Gotheridge, Caleb Horsley, Jack Marshall, and Luis Mas-Hall. Wakelin said: “All the players are progressing well and have a promising future ahead of them. “The players’ parents have personally paid for the trip plus a small amount of fundraising which will all go towards the boys. “Also, Steve Hymas, a director of Mansfield Town FC, is kindly supplying presentation polo shirts sponsored by Mansfield Town Developments. “Domestically, we are currently playing in the Nerf Junior Premier League. “We are really pleased with our performances this season with the players progressing to a very high elite standard. 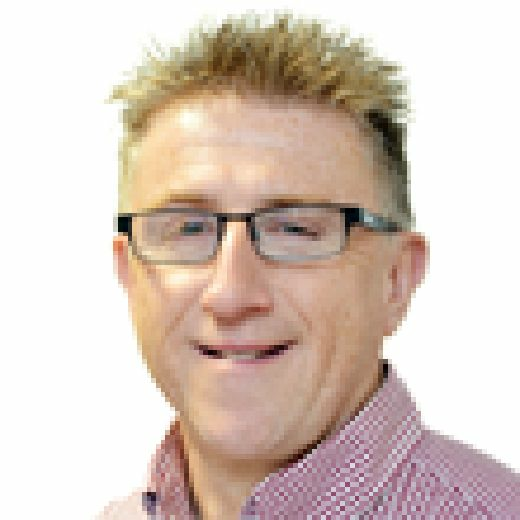 “This Mansfield Town youth set-up has now been running for three years.